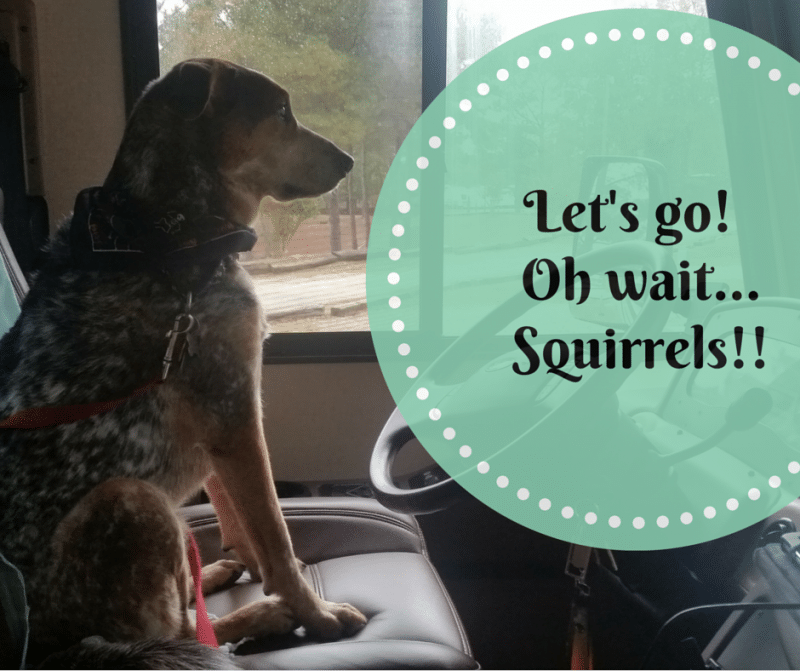 Home RV ShoppingDealerships	Squirrel chases, RV show, and showtime!! 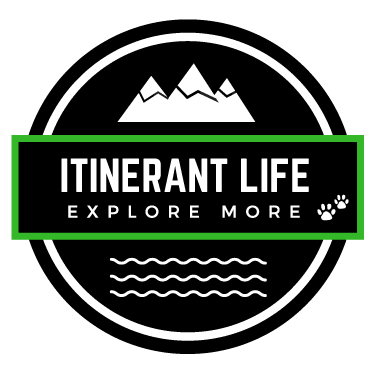 Squirrel chases, RV show, and showtime!! I started writing this blog post a few weeks ago (in February) but things happened, time flew by and now it is mid March and the temperature topped 77 degrees today in Virginia Beach! It is time to pull off the cover and restock Boomer for the 2016 RV’ing season! Our Jeep Wrangler is parked next to Boomer in the driveway, ready to be hooked up for excursions around the locations we visit. We went to another RV show a few weekends ago – in Hampton, Virginia. Another small show, with the same vendors. And just 2 – yes 2!!! – diesel pushers. There were a few more gassers, but mostly trailers and 5th wheels. So disappointing. We probably need to visit a bigger show but those are hard to find in our neck of the woods. We’ve also been held up in getting Boomer ready thanks to a mishap with one of our pups – Sidney. We’re going to try recording our de-winterization of the RV (I know there are tons of videos on this, but we need the practice). If it works out to be ok, we will share it. If there is radio silence, then you know our video debut will need to wait until we’ve had some more practice. That’s it for now. Stay tuned – we’re going to have a lot more to share as we finally get Boomer out for her (his?) inaugural 2016 season. Time to wake up Boomer! Poor Sid! Looking forward to the viewing the video efforts as well as you prep Boomer for the season.